We’ve heard this question a million times. 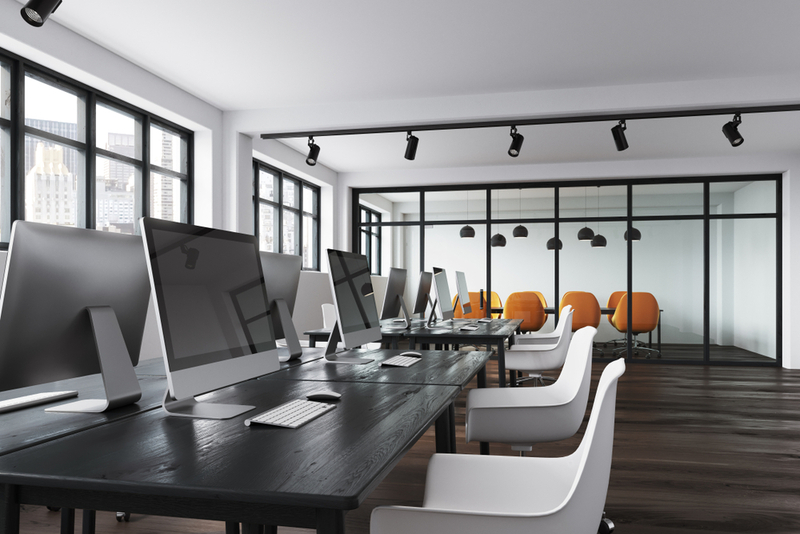 “Why should I hire a cleaning service for my office or building?” Americans spend most of their waking hours at work and while many businesses use a commercial cleaning service, the amount of cleaning that is actually performed can often be quite minimal, with a quick vacuum and emptying of trash. Not just as a property manager, but also as a business owner, you should always be asking yourself what types of services and what type of company can you enroll that will help your organization grow. Commercial cleaning services are used to clean a variety of buildings. From schools to churches, stadiums, and commercial offices, commercial cleaning services tackle a number of cleaning projects such as daily janitorial work, floor maintenance, and a variety of other cleaning services. 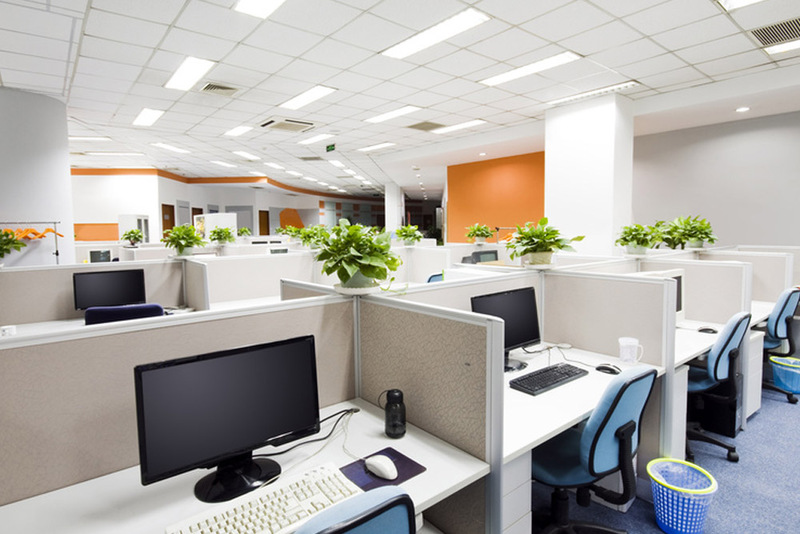 The best office cleaning companies are flexible and willing to take care of all of your building’s cleaning needs. Here are some commercial cleaning services that your business probably needs right now. At MC Janitorial, we understand that maintaining a business is a full-time job. That is why our expert team ensures that our professional janitorial services include anything and everything required to care for the building and typical daily services include things such as the disposal of trash to vacuuming and sweeping. You know…the simple stuff. As stated above, a commercial cleaning service should be able to take care of your everyday janitorial cleaning duties and keep your workplace clean and well maintained on a regular basis. Janitorial services are necessary to keep small and large businesses looking professional, well-kept, and clean. With consistent janitorial services, your commercial business will always look its best and be ready for visitors, customers, and business associates alike. 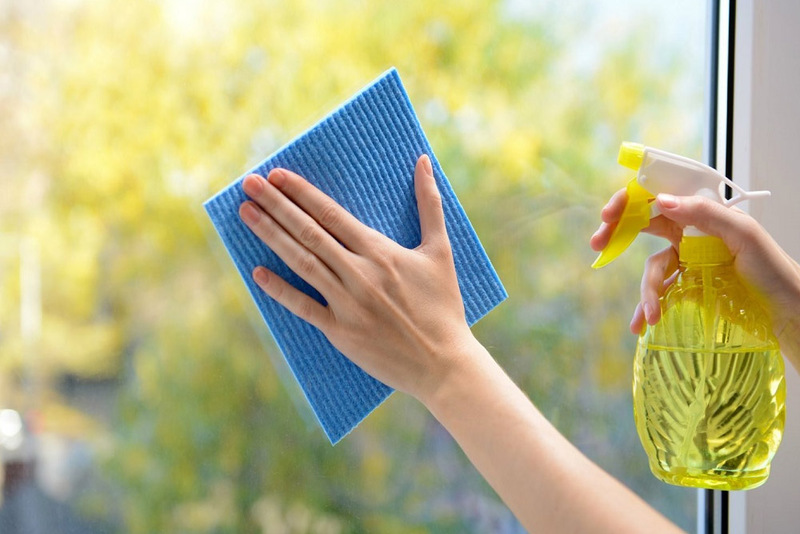 We are a certified green cleaner best known for providing cleaning services that no other cleaning service can match. With the help of our high-quality work and our level of customer service, our team chooses daily cleaning duties based on every customer’s unique needs or requests. 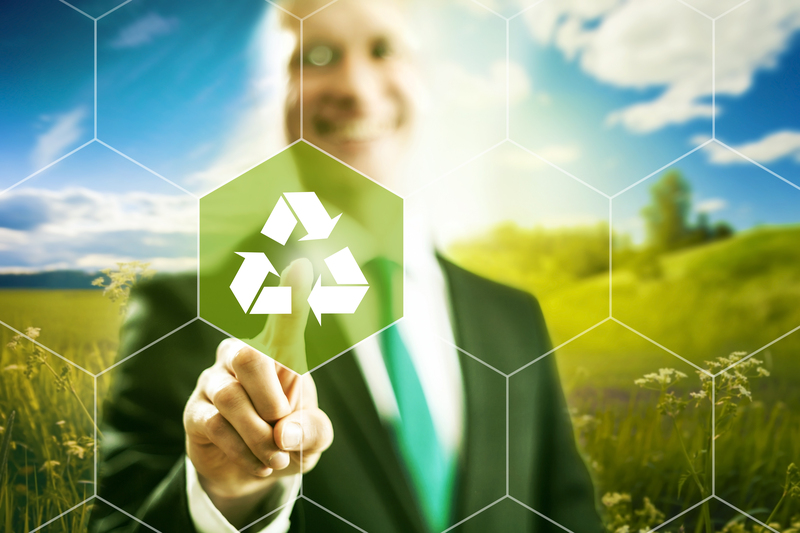 No business has the same needs, which is why we provide each customer with a detailed list of our service specifications and guarantee maximum clean and certified green. The bottom line is, that you will know exactly what services to expect and the frequency with which to expect them. Let’s face it, nobody likes moving with how challenging it can be. 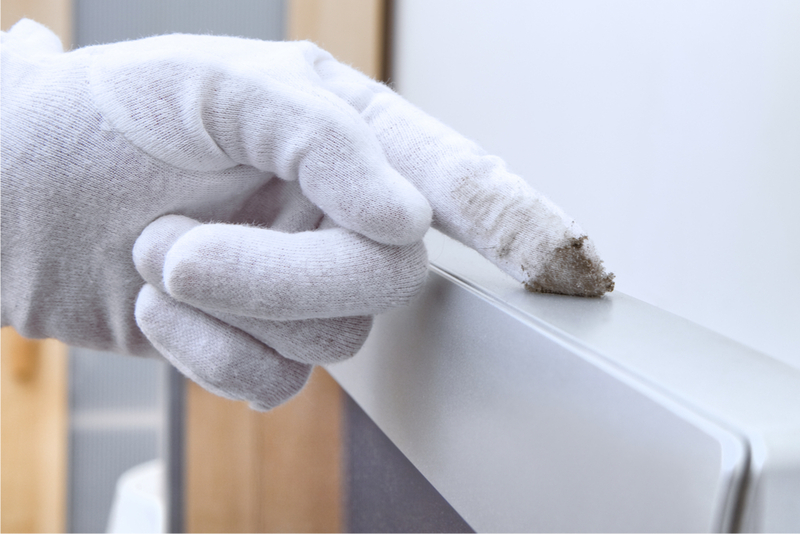 When moving offices it can become a nightmare with all of the equipment and staff belongings, making it hard to know exactly how much dust and dirt has accumulated over the years. We offer move in and move out cleaning services for commercial properties that make the moving process as easy as possible and leave your space spotless. Time is money and we respect our client’s need for both by cleaning with care. Our team has the tools and knowledge to clean beyond the surface. 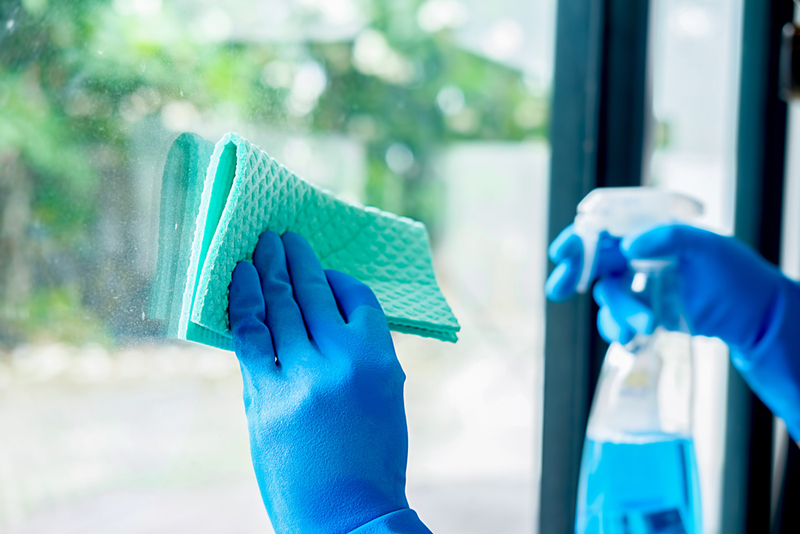 From large item disposal to thorough window washing and bathroom sanitization, we make sure that no detail is left unnoticed. We handle the dirty work so that you can focus on what matters – your move. Have you ever walked into a business, and been turned off by dirty floors? When it comes to making the right first impression for your business, cleaning the floor requires much more than a simple quick sweep. The cleanliness and appearance of your flooring not only affect the safety of your employees, but also the perception of the professionalism of your business. 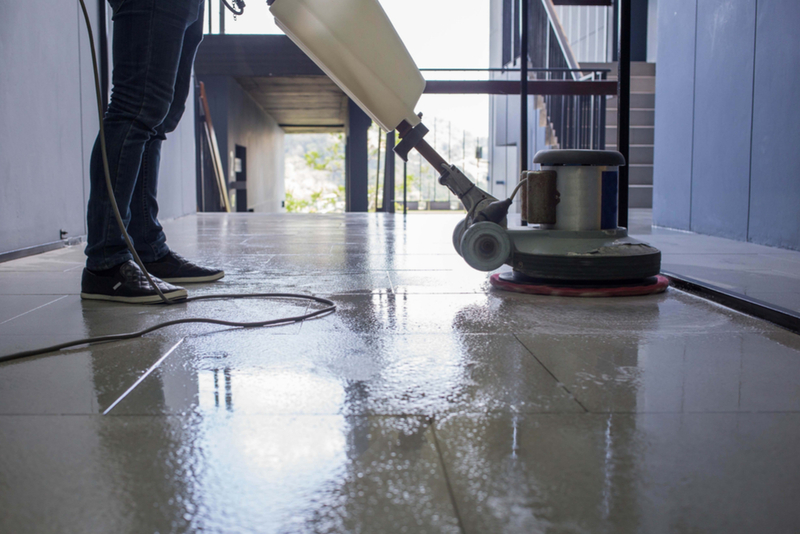 To customers across the board, clean, well-maintained floors are a big deal, which is why another feature that you want to consider when choosing a commercial cleaning service is floor maintenance. When it comes to flooring, high-traffic businesses are always the hardest to keep clean. Floors inevitably become soiled and scuffed leaving them looking duller than they should. Sometimes scuffs, stains, dirt, and grime can set in beyond the help of any mop or broom. Our highly trained professionals have the skills and tools necessary to make any surface shine, which makes our floor maintenance routine more advanced and thorough than other cleaning companies. Not only will we strip, clean, wax, and buff your floor, our services can also help remove spots on carpets and perform carpet repairs. Continuous improvement requires continuous evaluation, which is exactly where sanitation audits come into play. Sanitation audits are necessary to any commercial business that serves food to the public. They are your fundamental tool for evaluating services and communicating with customers and stakeholders. Sanitation audits help establish a baseline to measure whether sanitation is improving, staying about the same, or declining, allowing you to then use that information to fix problems. Sanitation audits help your business establish consistent sanitation standards, report inspection results, provide feedback, and follow up on high-quality cleaning. Sanitation audits help determine standards and how to apply them by providing the right amount of data to measure the quality of cleaning, the number or types of rooms in a facility, and provide accurate and traceable verification of a surface’s hygienic status through sophisticated monitoring systems. Sanitation audits also ensure that specific targets are being met, use inspection data to provide feedback to your cleaning staff, and demonstrates that you are proactive in providing high-quality cleaning and ensures clients they are getting optimum value for their cleaning dollars. With MC Janitorial, you can count on reliable, professional, and stress-free commercial cleaning services. We provide superior janitorial and building maintenance services and experiences and insists on providing cleaner and healthier environments for all of our clients. MC Janitorial is a Certified Woman-Owned Kansas, Missouri, and KCMO SLBE/WBE enterprise and a Certified “Green” and OSHA Outreach cleaner, accredited “A+” with the Better Business Bureau (BBB), are members of the Chamber of Commerce, and the Building Service Contractors Association International (BSCAI). We specialize in commercial, office, industrial, warehouse, medical, educational, restaurant and retail spaces throughout the entire Kansas City metro area. Contact us today for a free cleaning quote. Why Window Cleaning is Important for Offices?